Just a week to go until Christmas! I’ve been busy selecting Christmas Cards to presents for my nearest and dearest. Ahead of signing off for the Christmas Holidays I would like to share with you a must have accessory for your party outfit. 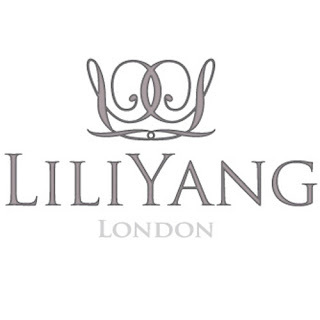 I’ve got to personally recommend Liliyang London for you. 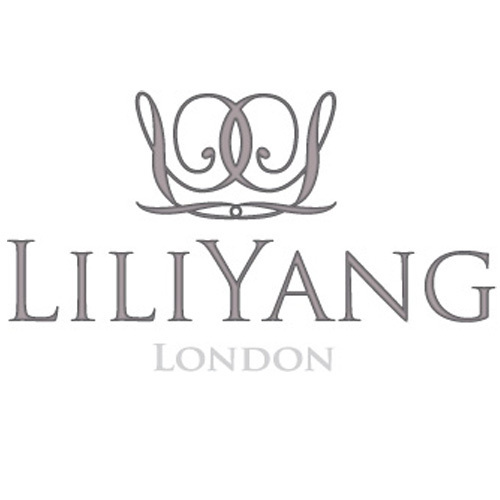 The reason being is that Liliyang accessories have the most defined fusion about them, through the grace of their Chinese style to adding that traditional statement through the British design which comes through these accessories. This entails this contemporary element into the brand and giving the accessories an eternal truly luxury quality. These combinations were founded by Lily Yang Li and British Goldsmiths Graduate Lucy Dyer. Which together have created this innovative luxury brand. Liliyang seasonal and bespoke collections of accessories are available through the luxury retail website ‘THEN AND NOW’ which offers you a range of Card holders, Purses, Totes, and Clutches. The card holders are within the finest materials of leather and even some giving a surface decoration of a croc effect pattern. Whilst having a colour palette of red, olive, and navy. Following on from the card holders the collection also offers purses which again add this exquisite luxury to an everyday item within your handbag ladies. These purses come in the material of leather whilst offering; every inch of detail to the interior for instants enables you to hold up to ten cards whilst having details from the zips to the front of the purse. Whilst some offer that surface decoration of a croc effect pattern these purses come in the colour palette of Navy, Black, red, and dove grey. Getting a little bit bigger up the accessory scale Liliyang accessories offer the must have clutch to go with any of your outfits from day to night ladies! Perfect for this festive season… The clutches offer this trademark standard of a double bag whilst offering a spacious interior. Whilst coming in the material of calf leather. Everyone likes a good handbag which can be easy to carry from dawn until dusk which is what the collection inspires. Liliyang’s shoulder bag creates this extra space for you, which has been done by their clever designing through making it into the metaphor of two bags into one. Whilst giving the bag a classic timeless stylish look through the colour palettes dove grey and black calf leather. The totes are exquisite for the price offering you the detail of the croc effect pattern and calf leather coming in the colour palette of red, olive, and navy. The totes also carry this ‘two bags into one’ concept (which I think is genius) whilst offering a structured interior to suit the needs of a modern women. Overall these accessories are the perfect gift this Christmas to give that extra bit of luxury love to your everyday items ladies!